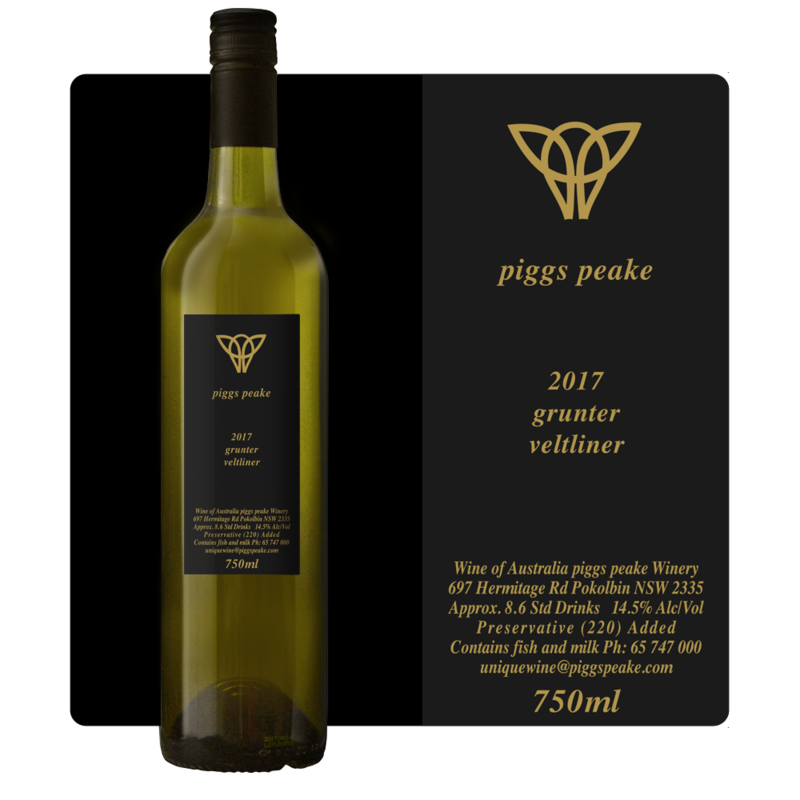 Gruner (yeah, its not Grunter) Veltliner is an Austrian grape of great quality and renown. It’s a multi-purpose grape used for making Sparkling whites, dessert styles, dry whites and off dry styles. Ours is an off dry style, stylistically similar to the Rind Riesling that we have been making for several years now. It has a very full bodied palate, rich and complex yet still retains enough acidity to retain freshness. This wine is a no-brainer with spicy seafood dishes and is best drunk in its youth.